In order to re-organize and re-stock, the Italy Food Pantry will be closed for the month of January. 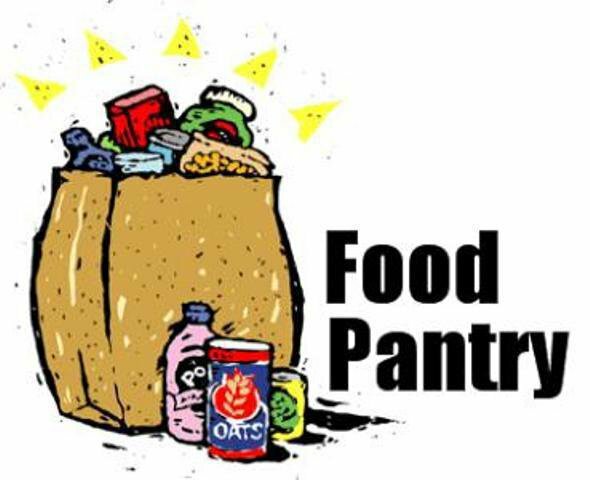 The Pantry will open again on Monday, February 3rd at 5:00pm. Please bring your 2014 registration form (being mailed out this week) and requested ID so that you can immediately participate. Questions can be directed to Susan Wooten from 9-3, Monday-Friday at 972/483-7474.